Surprisingly, Brazil is never quite as high up as you might imagine on Transparency International’s annual Corruption Perceptions Index. Brazil has remained far from the top of the list, coming in 79th place in 2016 and 76th in 2015. But the results of the NGO’s Latin America-specific report, released this October, had some surprises in store for Brazilians. 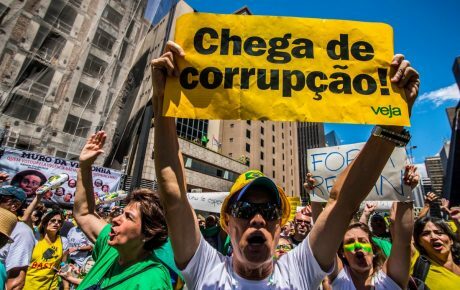 Although 78 percent of Brazilians believe that corruption has grown in their country over the past year, Brazil suffered from far lower levels of petty corruption than its neighbors. In nine of the twenty countries surveyed, more than 30 percent of its citizens had paid bribes to access basic services, opposed to 11 percent of Brazilians. 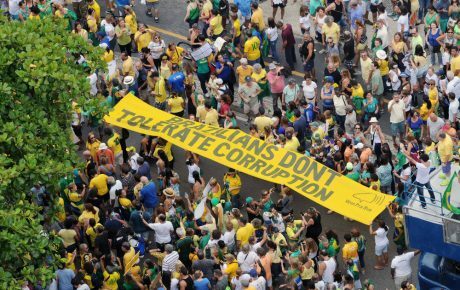 Nonetheless, just 35 percent of Brazilians believed that their country was doing a good job in combatting corruption – a phenomenon which Transparency International attributes to money destined for public spending being siphoned off by a collection of well-protected figures. 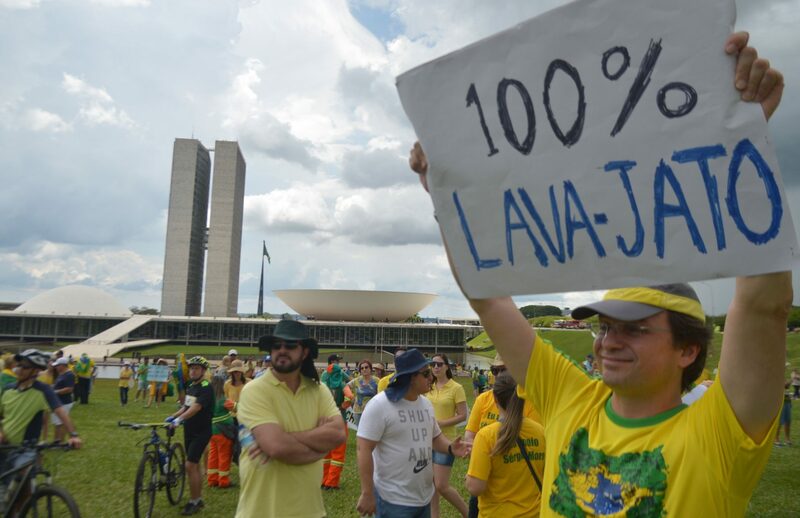 Nor is large-scale corruption in Brazil limited to Operation Car Wash. There’s Operation Zealots, launched in 2015 and which is still investigating tax frauds committed by some of the country’s biggest entities – including Safra, Bradesco, Santander and more. Other big investigations include Operation Unfair Play, looking into bribery scandals surrounding the Rio 2016 Olympic Games, and Operation Bullish, which examines irregularities and potential instances of fraud in interactions between development bank BNDES and meatpacker JBS. There’s also Operation Cadeia Velha, which arrested three long-standing Rio de Janeiro state lawmakers just last month. 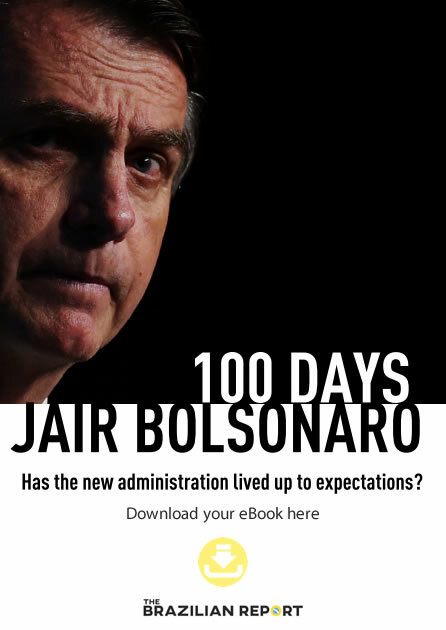 Together, they amount to trillions of BRL in sequestered money, bribes, fines, and losses to public funds, not to mention dizzying numbers of arrests and convictions. Here’s The Brazilian Report’s breakdown of the biggest ongoing investigations. This is the first investigation that most Brazilians think of when the topic turns to political corruption. It’s potentially the furthest-reaching of all operations: so far, 282 individuals have been cited and another 115 individuals are currently under investigation. Dozens more have been arrested, and 212 prison sentences have been given out. Among those involved, there are both current and past presidents, cabinet members, house speakers, senators, federal representatives, family members, lawyers and communications personnel. The operation involves investigating a long-running scheme of kickbacks received by politicians supporting concessions or contracts favorable to construction firm Odebrecht and state-run Petrobras. By January 2017, Brazil’s Federal Police (PF) had spent an estimated 1.5 million BRL on almost three years of operations, in addition to the years of investigations that preceded the operations. But that’s a drop in the ocean to the potential billions paid in bribes over the decades: in 2015, PF agents estimated that illicit payments totaled somewhere near 8 trillion BRL, 2.1 trillion higher than the entire year’s GDP. With further hundreds of millions of BRL revealed in other transactions since, the total at present is likely to be even higher. While this investigation hasn’t generated the same buzz as Operation Car Wash, Operation Zealots also reveals high-level corruption. According to the PF, advisors, and officials at Brazil’s Administrative Council of Tax Appeals (CARF) canceled or unjustly reduced fines owed by big Brazilian firms in exchange for bribes. Between Safra, Bradesco, Santander, Pactual and Bank Boston, Ford, Mitsubishi and BR Foods, the PF estimates that underhand dealings cost Brazil an estimated 19 billion BRL in taxes. At 80 years old, CARF is technically older than the modern nation of Brazil. The Council asserts that similar structures are in place in the majority of other countries in the world, and serve similar functions. And while this might seem reasonable, it deals with an estimated 565 billion BRL in taxes – which analysts say is a magnet for corruption. In practice, CARF works in a similar way to administrative courts, aiming to resolve legal disputes over tax collection. It’s made up of Internal Revenue Service staff and representatives of taxpayers appointed by business class entities, who are typically tax lawyers. Bribes were often covered up by way of money laundering through legal and consulting fees. Working alongside authorities across the planet, Brazil’s PF managed to uncover a scheme which demonstrated that countries were buying votes for Olympic bids. Brazil’s Olympic Committee president, Carlos Nuzman, was arrested in early September 2017 and is believed to be central to buying votes to secure Rio’s 2016 Olympic Games. Former Rio de Janeiro governor Sergio Cabral, imprisoned on different charges, is also believed to be another crucial player. Other key names considered by authorities as essential to the scheme include: Arthur Soares, a businessman who secured 3 billion BRL’s worth of contracts with Rio state and consequently nicknamed ‘King Arthur’; Leonardo Gryner, the former director of operations for the Rio 2016 Committee; Papa Massata Diack, the former director of marketing of the International Athletics Federation (IAAF); and former IAAF president Lamine Diack. Members of the criminal gang are thought to have personally benefitted greatly from the bribes. Reports surfaced in October that Nuzman had tried to hide 16 gold bars in a safe in Switzerland. He also stored money in offshore accounts in the British Virgin Islands, with public prosecutors estimating that his personal wealth had grown by 457 percent over an approximate ten-year period. JBS, one of the world’s biggest meatpacking companies, found itself back in the spotlight with this operation in May. Joesley Batista, one of the brothers at the helm of the Brazilian conglomerate, recorded a series of conversations between JBS executives and senior figures of the federal government. The audio tapes, part of Batista’s plea bargain, served as evidence of corruption deals involving current President Michel Temer, former House Speaker Eduardo Cunha, and many more. But Operation Bullish is an offshoot, examining how JBS’s growth was facilitated by preferential loans and terms from Brazil’s national development bank, BNDES. 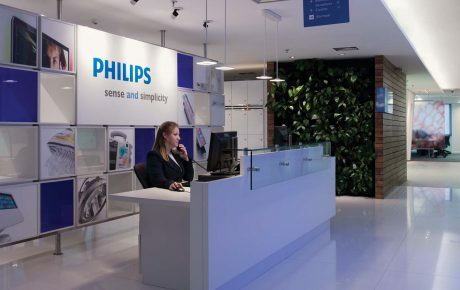 The irregular loans, made between 2007 and 2011 to the meatpacking firm’s parent company, J & F, are currently being analyzed by federal courts in Brasília. There a total of 8.1 billion BRL’s worth of transactions under scrutiny, causing at least 1.2 billion BRL in losses to public funds. The operation is one of a series of investigations into the Batista brothers’ dealings, although they may be given some leniency as a part of their plea deals. 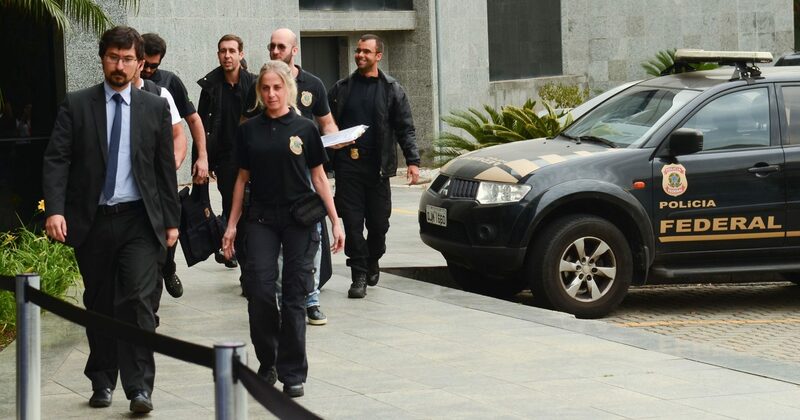 Another branch of Operation Car Wash, Operation Cadeia Velha recently arrested three lawmakers in Rio de Janeiro on charges of corruption, forming a criminal gang, money laundering, and tax evasion. Together, they are accused of collecting bribes to favor interests of select businesses and contractors in the state, including for works on public transport. The corruption scheme is yet another to attack the debt-burdened Olympic state, and is believed to have benefitted state deputy and legislative assembly president Jorge Picciani alone by at least 88 million BRL. 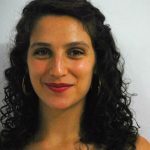 Paulo Melo, Edson Albertassi, and Jorge Picciani were all arrested in recent months, although their colleagues approved a measure to set them free in mid-November. 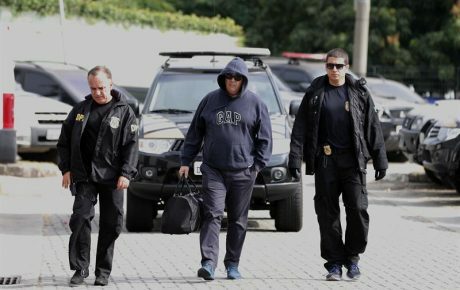 All three belong to PMDB, President Michel Temer’s political party – which analysts and commentators say has aimed to shut down Operation Car Wash and its related operations because of the number of their politicians implicated. At least half a dozen other figures were central to the arrangement, including Jorge Picciani’s immediate relatives – state governor Leonardo Picciani and transport company owner Felipe Picciani.